At 1pm (Eastern Time), 10am (Pacific Time), 12pm (Central Time), click here to visit the “Free Sample!” tab. 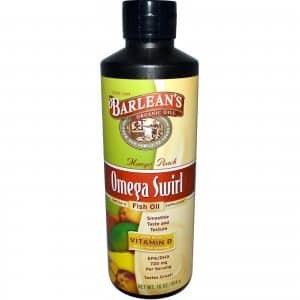 Then just select a friend to send them free Mango Peach Fish Oil Omega Swirl. Your friend will be notified via email or facebook and they’ll then be able to request it.